When you make the decision to remodel your home, it’s difficult to know where to start. 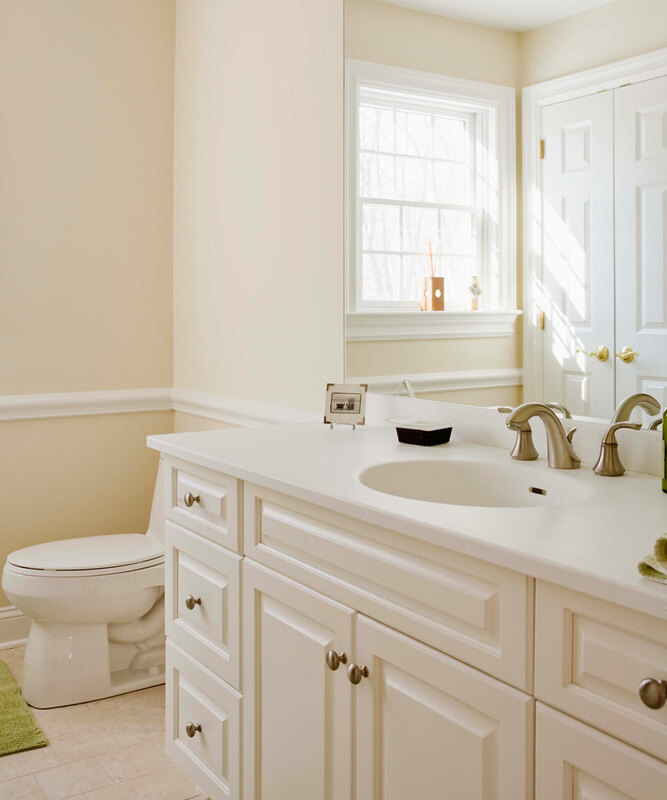 Bathroom remodeling provides one of the highest returns on your investment and can quickly increase the value of your Arlington home when it’s done right. Here at Southern Reconstruction Group, we have years of experience in the construction industry, and we are proud of our ability to turn your vision into reality. Whether you are looking to sell your Arlington home or planning to stay forever, your bathroom remodel should be done by a qualified professional from Southern Reconstruction Group that is invested in your project. We take customer service very seriously, and we aren’t satisfied until the job is done right. The choices are endless when it comes to bathroom remodeling projects. That’s why we are here to help you choose the right options for your home. We specialize in Arlington bathroom remodeling projects, and we are confident we can take your vision and turn it into something concrete. When you want affordable prices, jobs that are done on time and the highest quality products on the market, come to us first. Your home is your biggest investment, and we want to help you create a place you are proud to show off to your friends and neighbors. Let us turn your bathrooms into spaces that reflect the atmosphere of your home. Call us today at (817) 783-3742 to learn more about our bathroom remodeling services. All information provided is provided for information purposes only and does not constitute a legal contract between Southern Reconstruction Group and any person or entity unless otherwise specified. Information is subject to change without prior notice. Although every reasonable effort is made to present current and accurate information, LinkNow™ Media makes no guarantees of any kind.